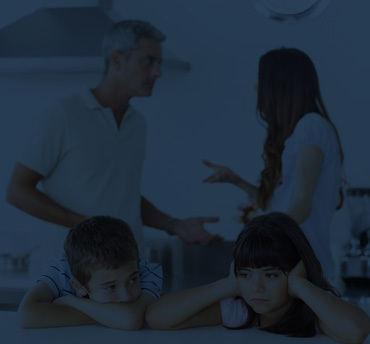 A custody trial can be one of the most stressful events for a parent to endure. There is the concern, of course, of the outcome, coupled with the effect of the trial and outcome on the children, complicated of course by the mounting costs of the litigation. There is no shortage of New York Divorce lawyers, and on Long Island, it can be a small community of attorneys all competing for the same business. Many of these New York Divorce lawyers know very little about the alternatives to litigation available to their clients and to all divorcing couples. If you or one of your loved ones is injured in an accident, you need an experienced lawyer like Lisa S. Fine who understands the practice of personal injury law in the New York Court system. Injuries sustained in an automobile, trip and fall or other type of accident must be documented by medical professionals. When starting a business in New York, you will need to decide what the best legal structure is for that business. 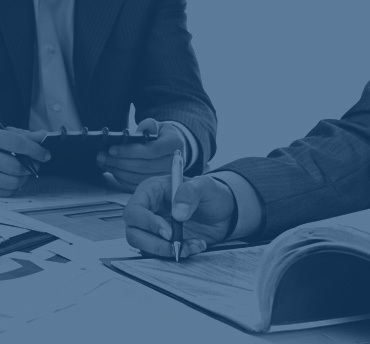 Whether it’s an LLC, corporation, d/b/a or partnership, our attorneys can assist you from start to finish. We can set up your corporation, including issuing any stock certificates, corporate kit and paperwork. Our goal is to service clients with personal attention, skill, and compassion. Thank you for visiting the Law Office of Lisa S. Fine, P.C. We hope you will find this website to be informative. Our clients are not just case numbers or files to us, but human beings who have concerns and questions about an often confusing and sometimes scary situation. We believe that questions should be answered in a timely and comprehensive fashion and clients should receive frequent updates and status reports during the course of their legal action. 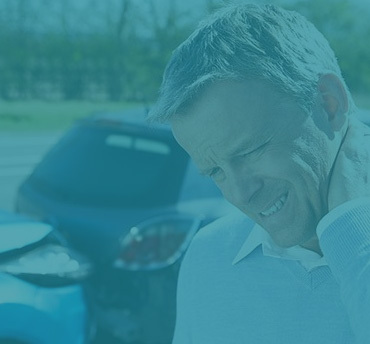 Whether it is a complex family matter or an automobile accident, every matter is handled with the same amount of care, professionalism, and proficiency. Every client is afforded the consideration and treatment as would be given to a family member or close friend. The motto “treat others how you would wish to be treated” was a founding principal for our firm. We welcome you to explore our website to find out more about the different practice areas and about our attorney, Lisa S. Fine.